Can this be true? A waterfront property for $901 over the 2018 tax assessed value? Yes, it's true! What an amazing deal. 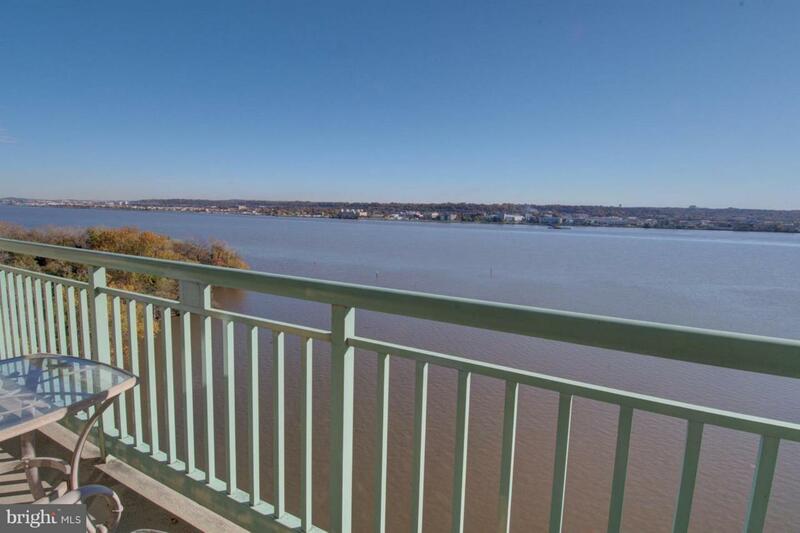 This fantastic one bedroom, one bathroom property in the Marina Towers has breathtaking views of the Potomac River from every room. You'll only want to get out of bed to go sit on your spacious balcony, soaking up the sun and the view while enjoying the lovely breezes. Fresh paint, an updated kitchen (with granite countertops and stainless steel appliances) and updated master bathroom make this a wonderful, move-in ready, property. 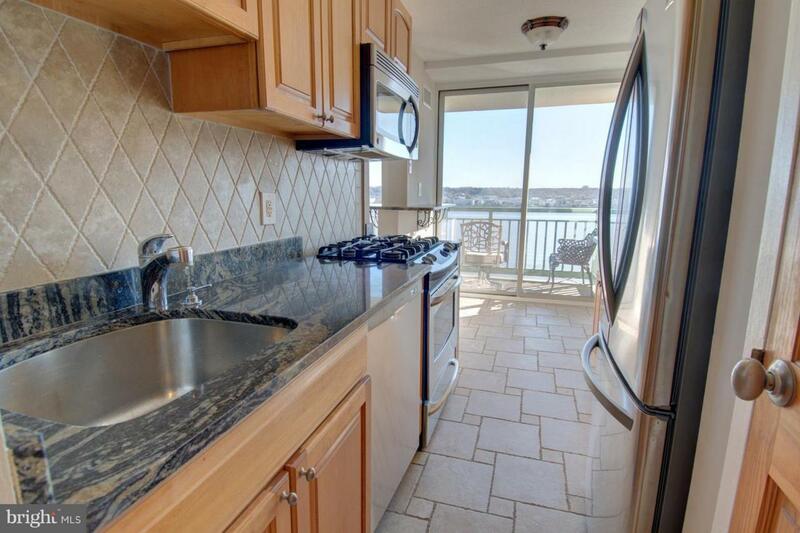 Gas, electric, and water included in the condo fee. 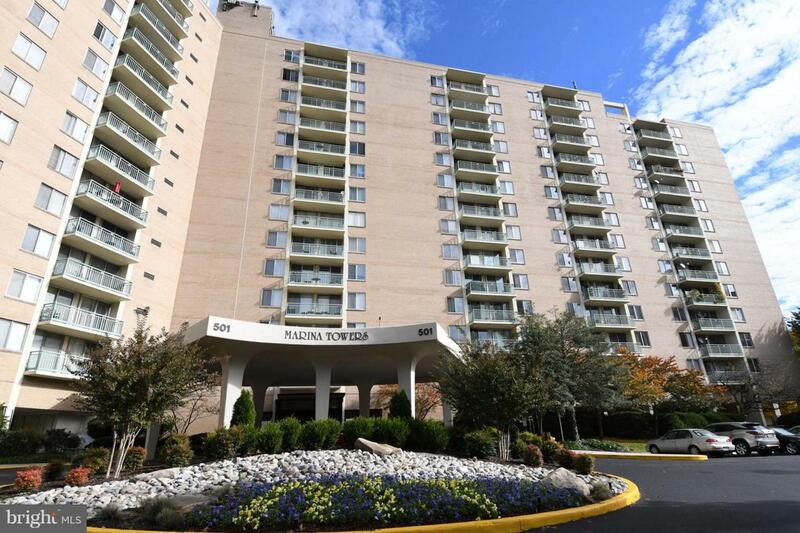 Just 2.2 miles from the airport and quick access to the Metro, public transit, Old Town's shops and restaurants, as well as other recreation, this is a commuter's dream. You won't believe what this property has to offer.